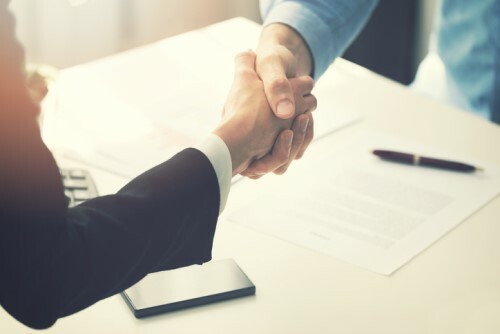 The Insurance Business Awards 2019 has a new sponsor on board – and it’s none other than Australia’s largest global insurer. QBE has joined AXA XL Insurance, Blake Oliver, and the Underwriting Agencies Council as an award sponsor for this year’s prestigious industry event, which will see brokers, insurers, and underwriters compete for 20+ categories, including General Insurer BDM of the Year, Broker of the Year - Authorised Representative, and Brokerage of the Year. 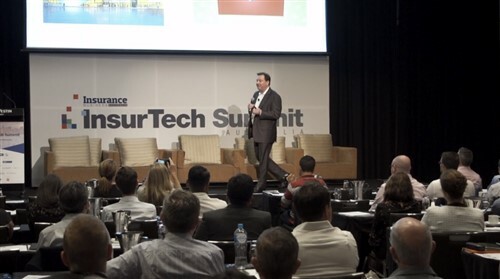 An independent panel of judges, comprising insurance industry leaders and senior representatives, including from IAG, Sum Insured, QBE Australia and New Zealand, KPMG, SURA, and Allianz Australia, will select the winners. Winners will be announced at a black-tie gala event on May 03 at The Star, Sydney. They will also be published in Insurance Business magazine and online. To take part in the Sydney event, book here. 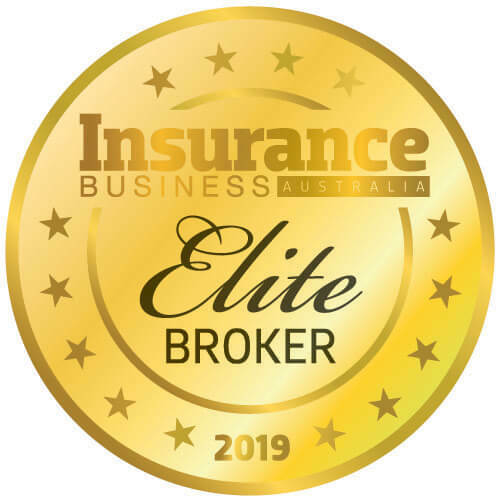 QBE was named a finalist in three categories: Best Digital Strategy – General Insurer, General Insurer Claims Team of the Year, and Blake Oliver Consulting Australian General Insurer of the Year. Two of its staff are also competing for the General Insurer BDM of the Year category: Justine Boyes and Melissa Corrigan.